Screaming ice-creams ever since I found this wonderfully easy recipe to my delight. I had a huge ripe avocado at home. After making the usual, tortillas, guacamole and salads, I really wanted to make something different. So icecream it was. I had made some other basic ice-creams earlier but was a little wary about trying the recipe using avocado. This because at home, every one is fond of icecreams but do not appreciate the taste of raw avocado. 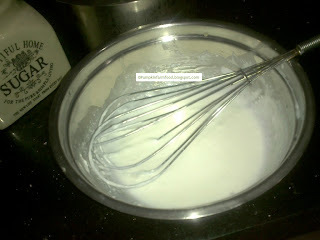 1) Beat the cream and icing sugar till soft peaks are formed. Do not use the whisk using shoulder movement as it may break the cream in butter. Else use a electric beater. 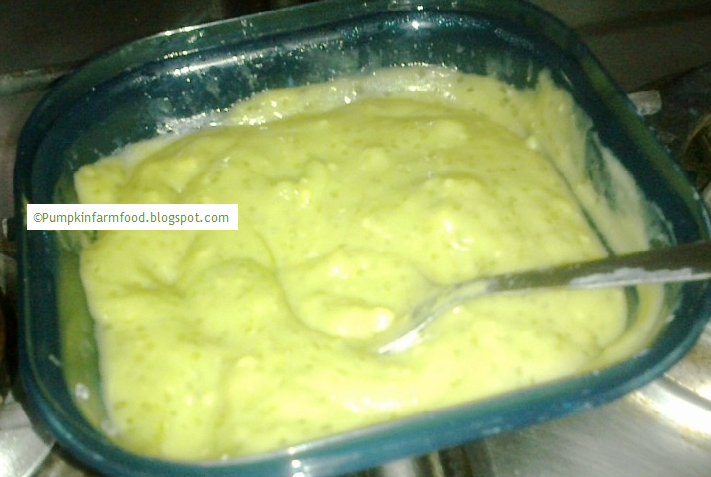 2) Mix the avocado mash in the cream and gently fold in. Add the lime juice and zest and mix well. 3) Pop it in the refrigerator for 30 min. Remove and using a fork beat again so that the crystals get distributed. 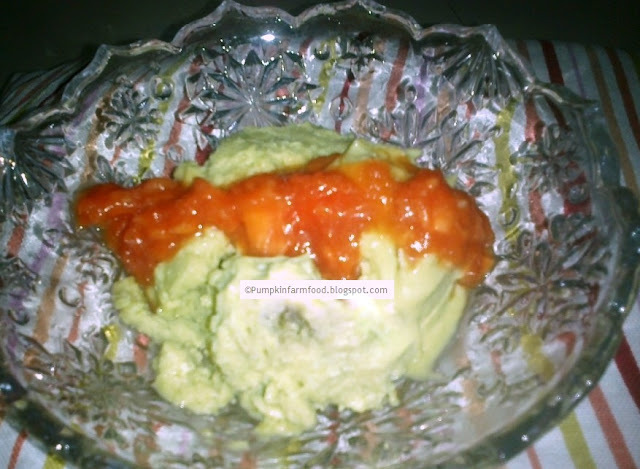 5) Mix the sugar and papaya puree in a mixie for a smooth paste. 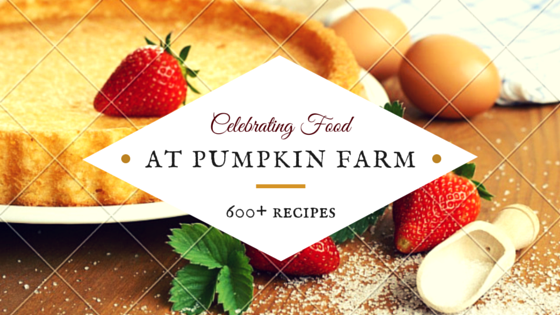 6)When the icecream is set , top it with the puree and watch it disappear. The general verdict from husband was that it tastes like tender coconut from natural's icecream. This was ofcourse until I had help the information about using Avocado. Wow that's great..never made with avocado though.. Wow....I can imagine just how rich and creamy this must have been. U know wat am craving for some icecream eventhough its too chilled here,prefect looking delicious n super creamy icecream. simply super. Never thought of making avacado icecream.